This blog is updated on 24/4/2018 in order to add lots of other important factors to kill the unwanted hidden process and make your PC fast. 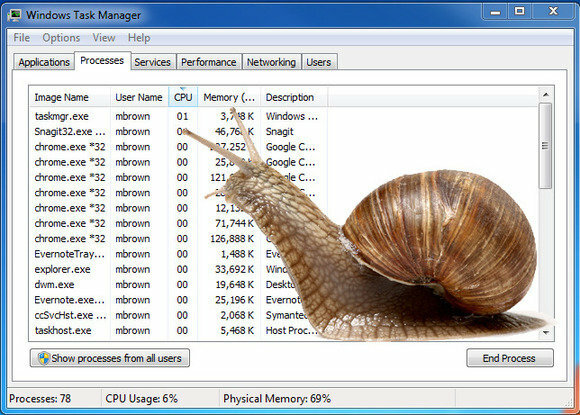 Hidden computer processes can slow down the speed of any computer system. 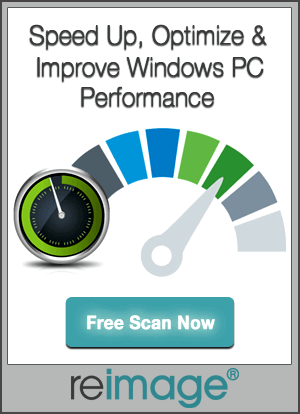 If your computer is full with unnecessary applications or tools then it can affect the performance of your computer. Some applications run automatically in the background of the computer by fetching valuable resources of the computer. We know that a computer program is a set of command and instructions, and if any process is running in the background of the computer then it require the resources of the CPU (Central Processing Unit). Some processes might be doing something important for the computer such as an antivirus program can automatically scan your computer by running in the background of the computer. 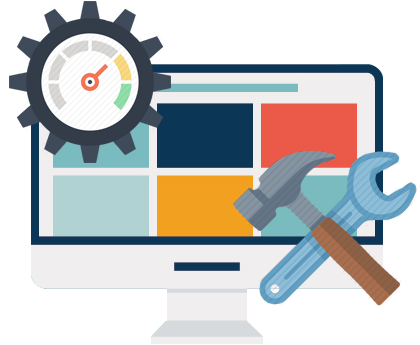 But some processes are unnecessary and not important for your computer and you can fix any computer performance related problems by removing them. You should check your computers to see unnecessary hidden processes that slowdown the computer system. Rlvknlg.exe: This process is unnecessary which tracks your online purchases and reroute your internet surfing. It is necessary to remove this process. SearchSettings.exe: This process is very dangerous and considered as malware, it hijacks the toolbar of the computer system and installs the adware on the computer. Rthdcpl.exe: This process provides accessibility to the Realtek High Definition Audio Control Panel but it is not necessary because there are many other ways are available to access the control panel. Hkcmd.exe: This process is related to the drivers for the Intel 81x graphics chips, but it is unneeded for most the users. Qttask.exe: This process launches Quick Time from the system Tray and used more than 750KB system memory to run, so if you don’t require it than turn it off. Reader_sl.exe: It is a “Speed Launcher,” process which helps Adobe Reader to load faster when required. It can take up lots of important resources. Right-click on the program’s icon present in the system tray, and then select Close, Exit, or Disable. Via Task Manager you can easily close the apps/services that the system tray cannot. Note: By ending the active processes via End Task feature, all the unsaved data of that program will get erased. So, it I suggested to skip the ending system processes, you may turn off the necessary components of your system. Never end EXPLORER.EXE, or anything with SYSTEM, SYSTRAY, or SERVICE in its username. Avoid ending the processes which are unknown to you. In case you want to restart the ended process, then simply reboot your PC. Step 1: First open the task manager by pressing the CTRL, ALT and DELETE keys. This will open up the Windows Security window appears. Step 2: Now, click on the Task Manager or Start Task Manager. The Windows Task Manager opens. Step 3: Navigate to the Applications tab and highlight every active application that you want to end and then click on the End Task. Step 4: Again open the Processes tab. Highlight every app that you want to close and then click End Process. If you are not confirmed that which apps are causing the confliction issue then follow the below given steps. Step 1: Pres WiPresss + R this will open up the run dialogue box. In the run box, type MSCONFIG and click OK. This will open the System Configuration Utility window. Step 2: Click the Startup tab. Step 3: Now, you need to search for those apps that automatically launch when Windows starts. Uncheck all the unwanted app or services. To stop the unwanted hidden processes from your computer system you have to diagnose your computer system first and after diagnosing select those process that are unneeded or not required for you and stop them or remove them from your computer. You can do this task by manually and if you are unable to do this task manually then you can also try any third party PC Scanner tool, it can find and stop the unwanted processes from your computer. It will scan your computer and show the list of running process select processes that you don’t want and stop them. It is very easy to use and the best way to fix this issue.